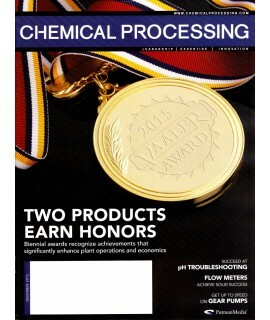 Journal of Chemical Education - Philippine distributor of magazines, books, journals, etc. The Journal of Chemical Education is a monthly peer-reviewed academic journal published by the Division of Chemical Education of the American Chemical Society and was established in 1924. 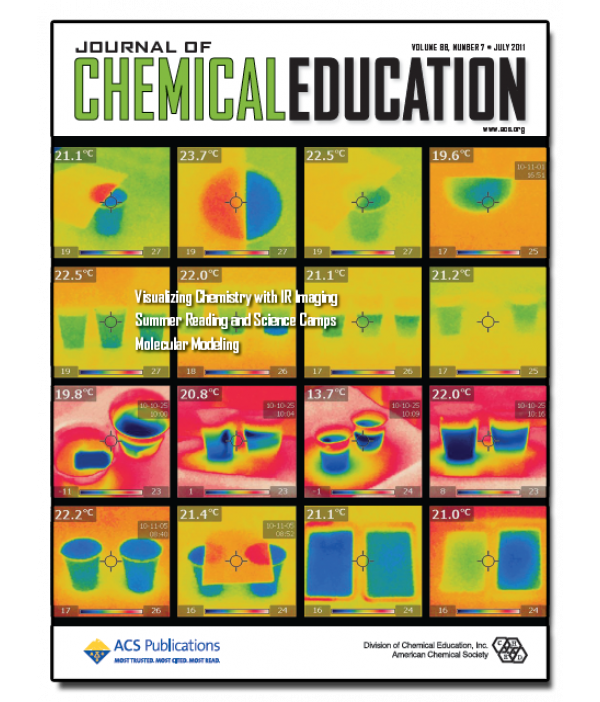 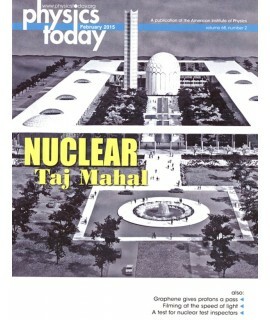 The journal covers research on chemical education.